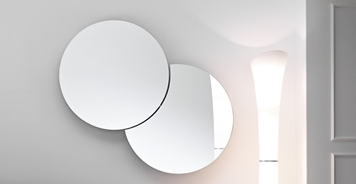 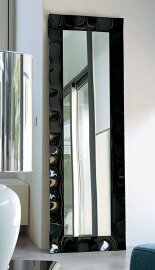 Atomic is a wonderful statement mirror made up of mirrored glass discs of different sizes and colors. 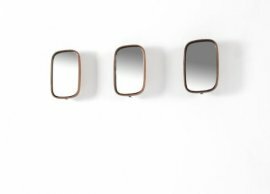 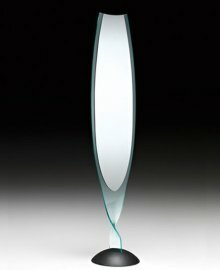 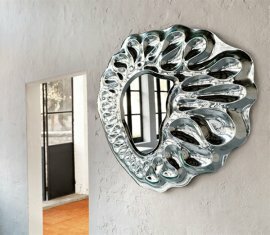 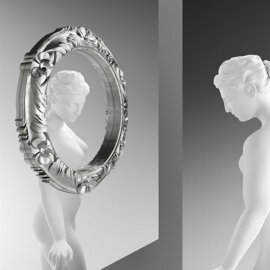 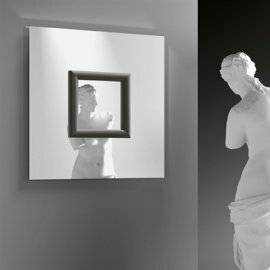 This mirror rouses images of floating bubbles as the ..
Fiam Phantom mirror, presented during the 2015 Salone del Mobile, comes from the creative genius of the artist and master of light Helidon Xhixha and from..
Four Seasons is a collection of wall mirrors from Porada with bags of character, each with a slightly different design and covering a range of shapes and s.. 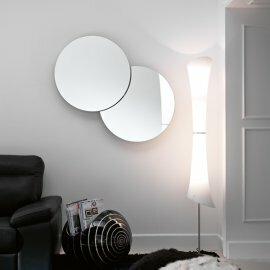 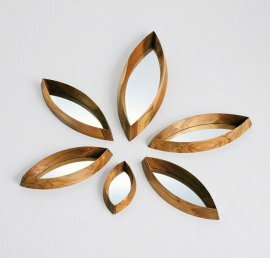 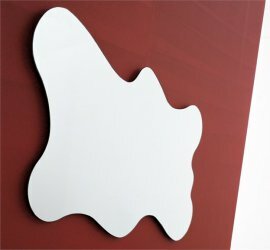 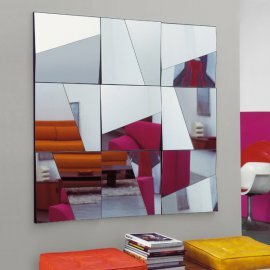 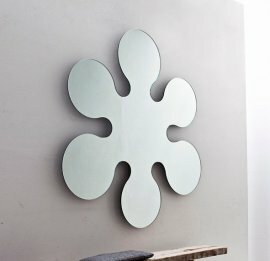 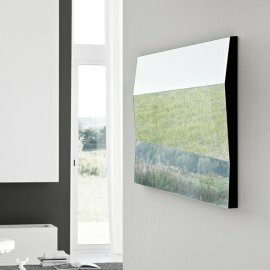 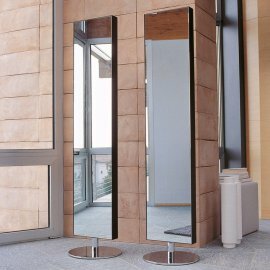 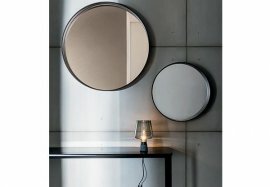 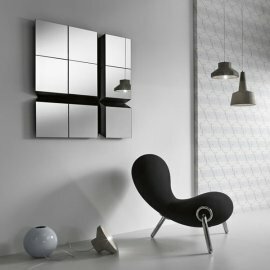 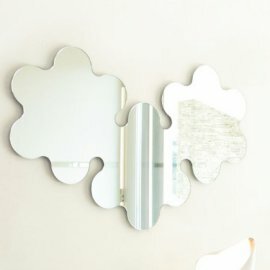 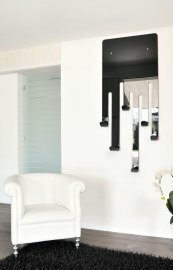 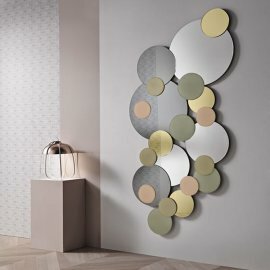 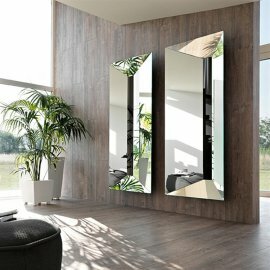 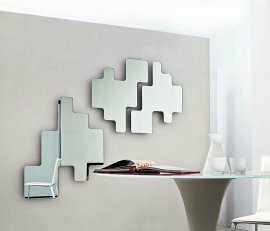 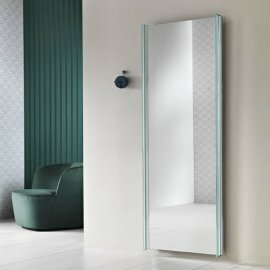 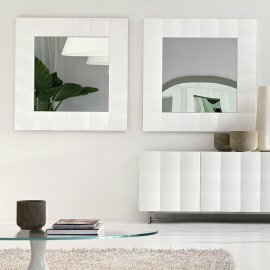 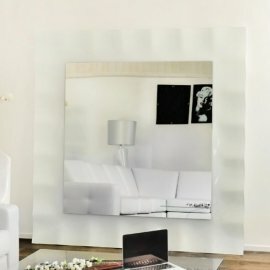 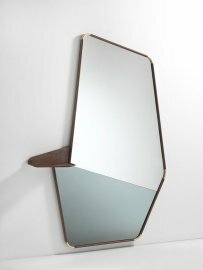 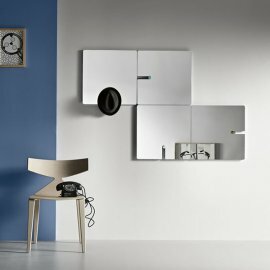 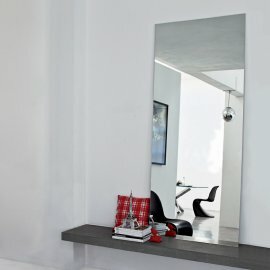 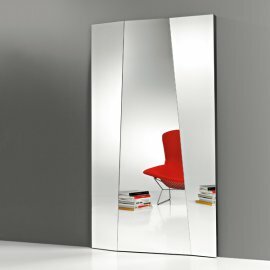 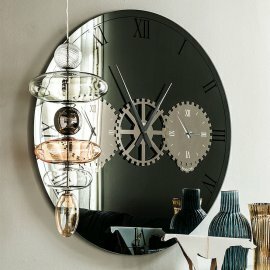 Triple is a beautiful modern mirror made up of individual mirrored tiles with a solid wooden frame available in various wood or open pore lacquered finishe..
A series of mirrors available in 3 different sizes encased in a slim plastic frame and available in a number of transparent colors. 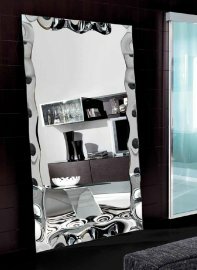 Designed by world fa.. 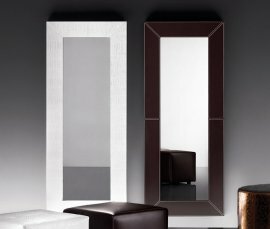 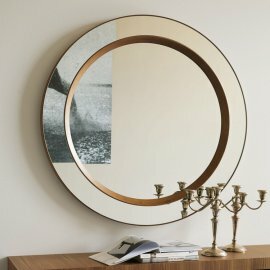 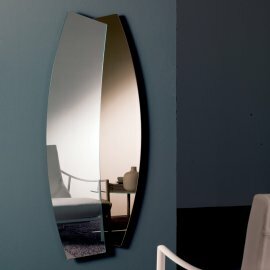 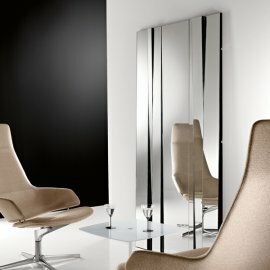 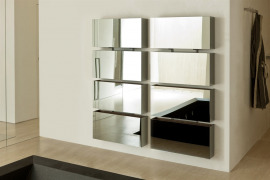 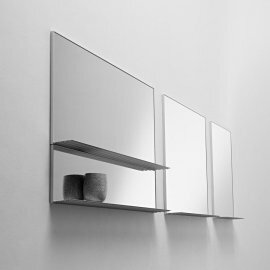 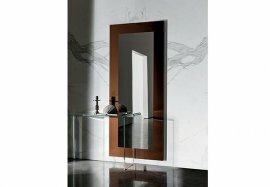 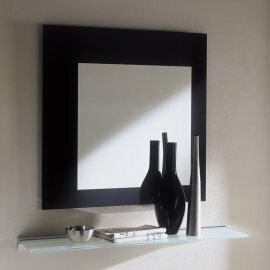 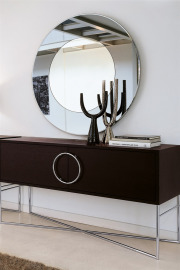 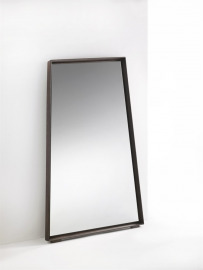 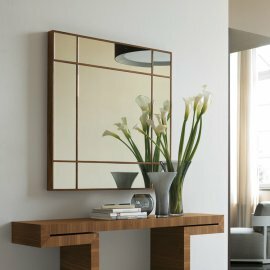 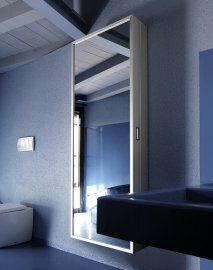 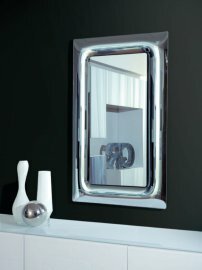 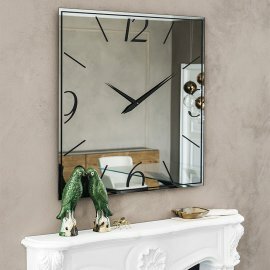 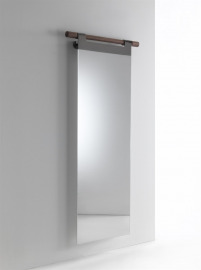 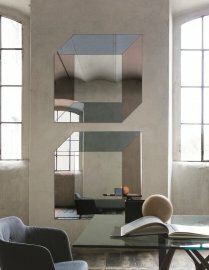 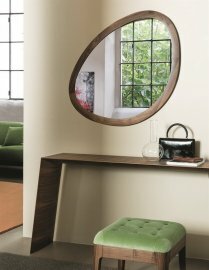 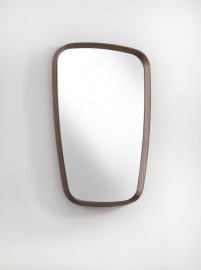 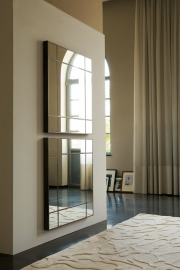 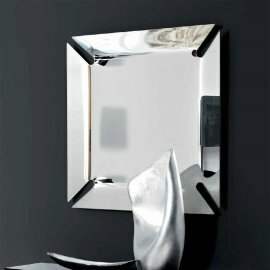 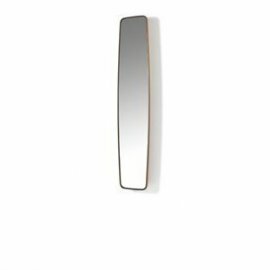 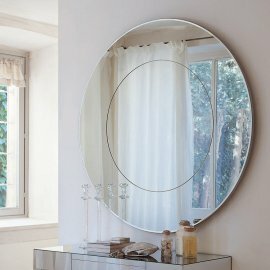 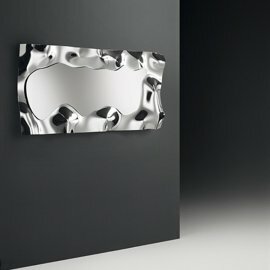 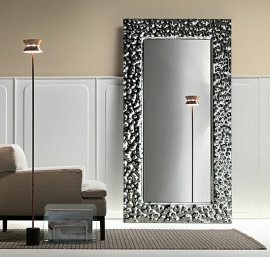 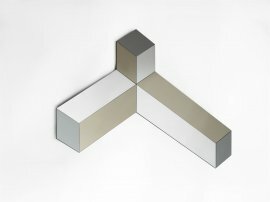 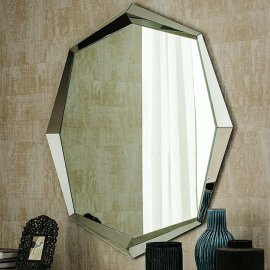 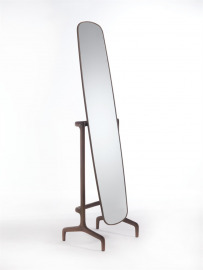 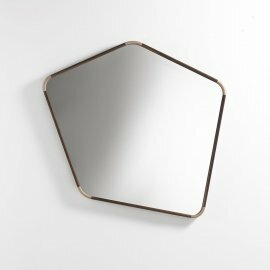 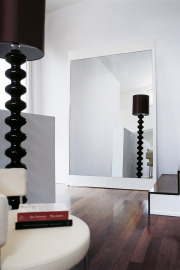 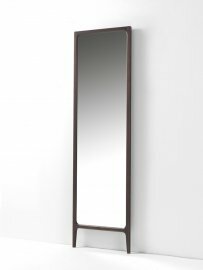 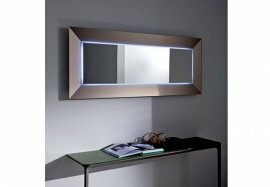 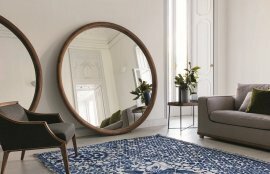 Segment Rectangular is a stunning modern mirror from Sovet. 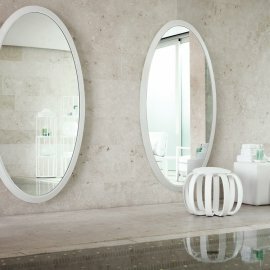 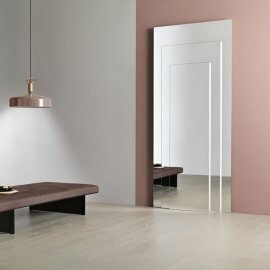 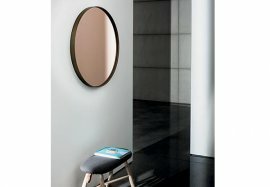 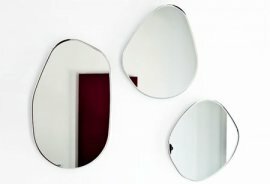 After the popular introducing of round mirror 'Segment' at the 2012 Milan Furniture Fair Sov..
New Fiam mirror 'Rosy' is unique and eye-catching in an effortless, subtle way. 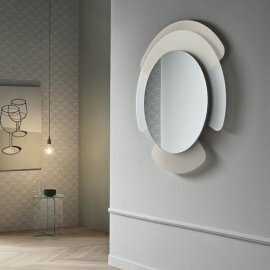 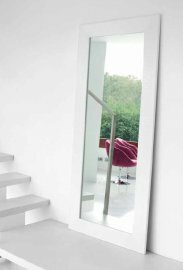 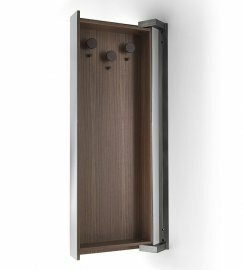 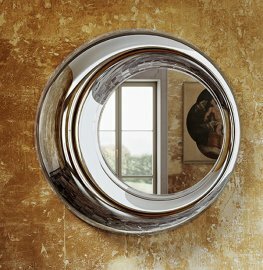 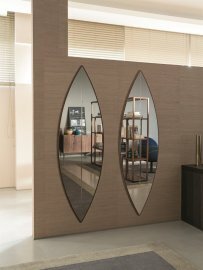 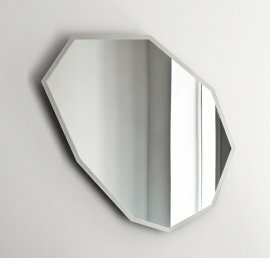 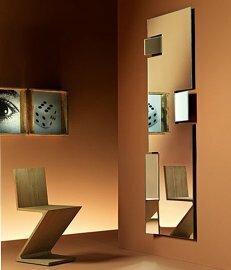 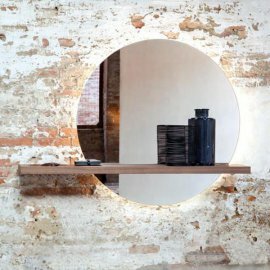 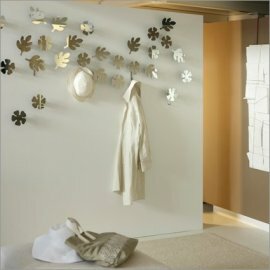 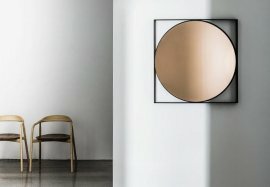 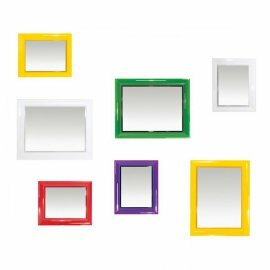 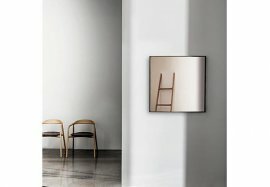 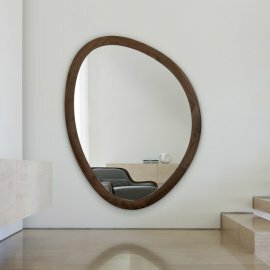 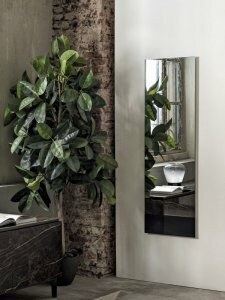 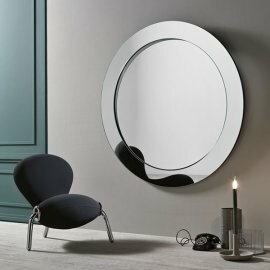 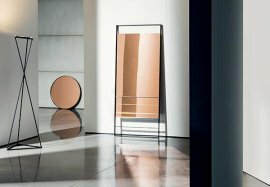 The off-centre mirror is surrounded by a raised metal frame shaped like ..
Caldeira is a collection of contemporary wall mirrors in different shapes and sizes. 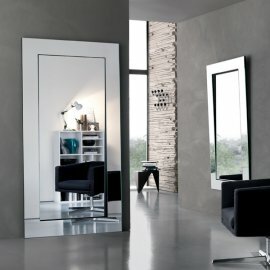 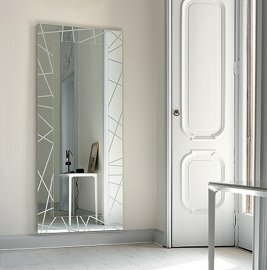 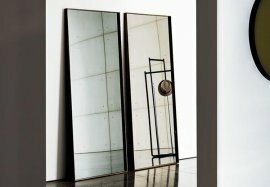 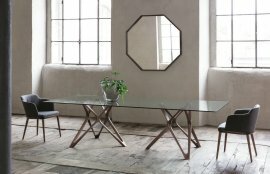 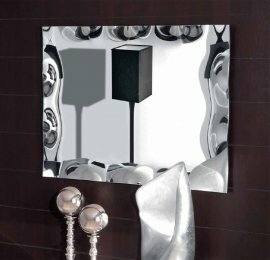 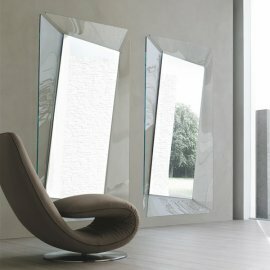 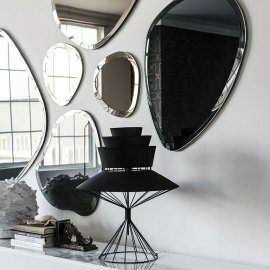 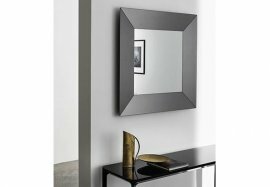 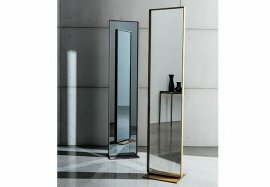 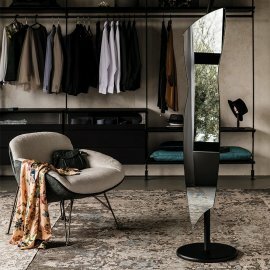 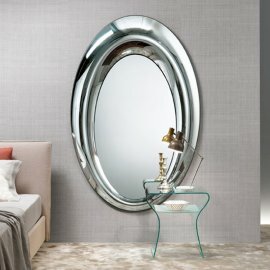 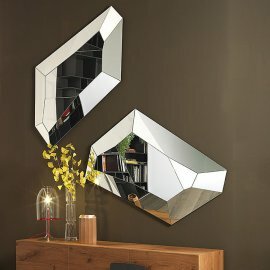 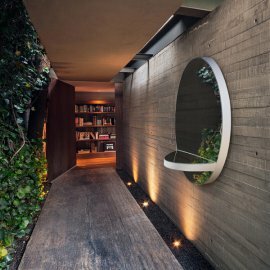 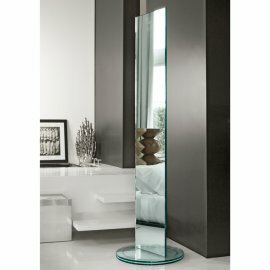 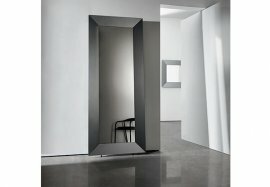 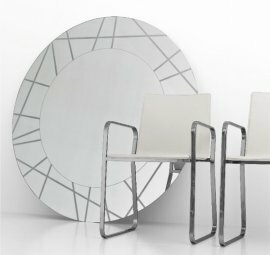 The unique feature of Caldeira is the eye-catching 3D frame - a dar..
'The Wing' is a collection of mirrors by renowned designer Daniel Libeskind. 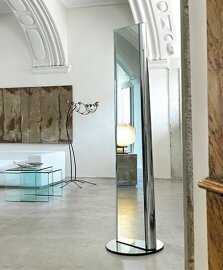 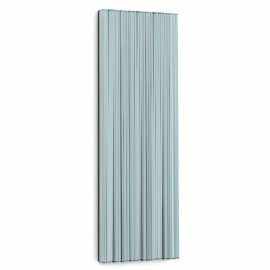 'The Wing' is available in 3 different shapes all containing sections of curve.. 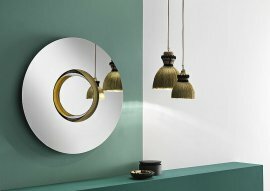 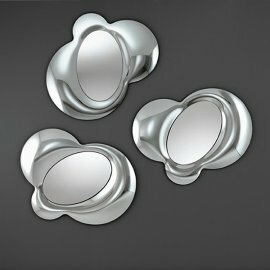 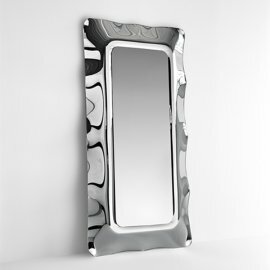 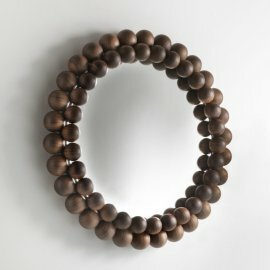 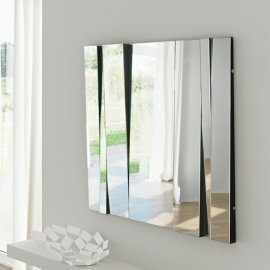 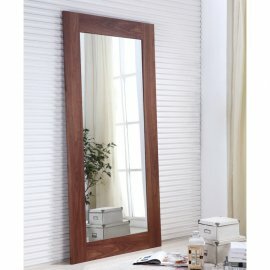 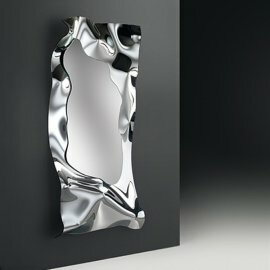 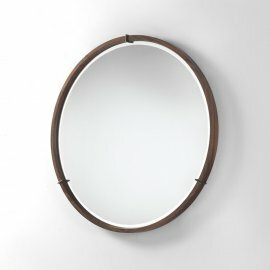 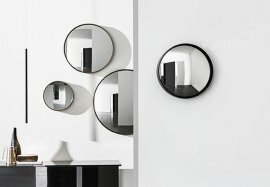 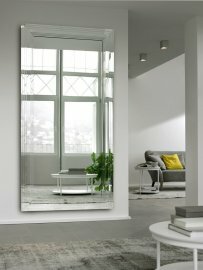 This new family of irregularly mirrors from Sovet has a unique feature that sets it apart from other modern mirrors. 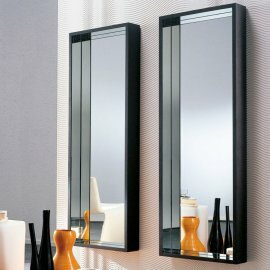 On the back of each mirror is a spe.. 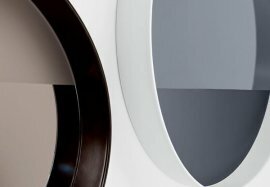 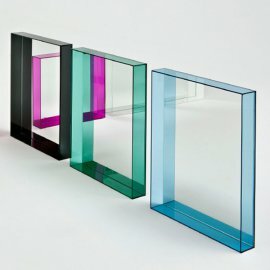 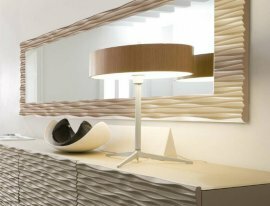 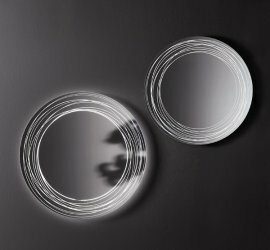 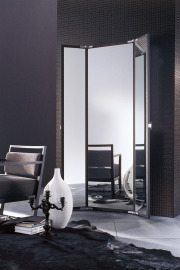 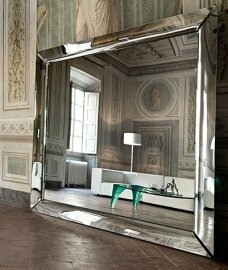 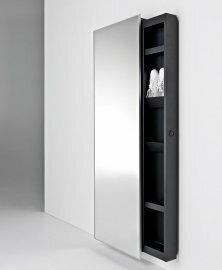 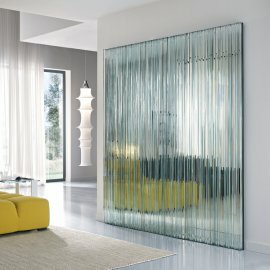 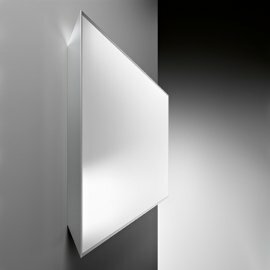 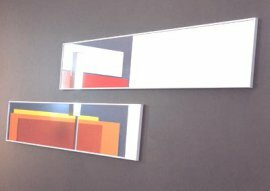 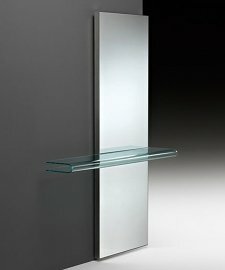 Leading glass and mirror manufacturer Tonelli has come up with something new and innovative thanks to designer Isao Hosoe. 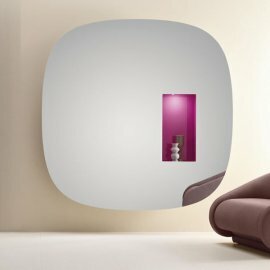 This product consists of a centr..